Have you seen this week's Make N Takes? 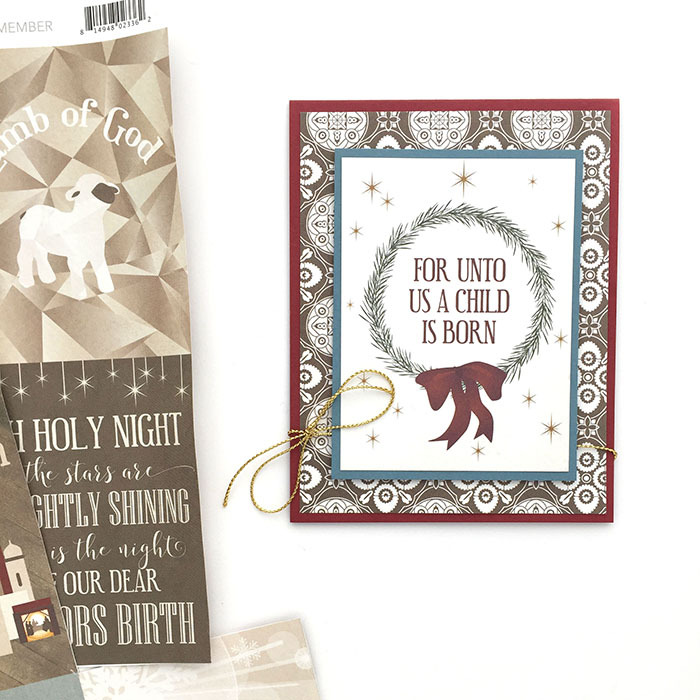 We have two Christmas cards and a birthday greeting sure to bring a smile to anyone's face. Check out all three cards and learn more by clicking here.